We need 10-15 business days, which are Monday- Saturday(excluding holidays to create an airline crate. 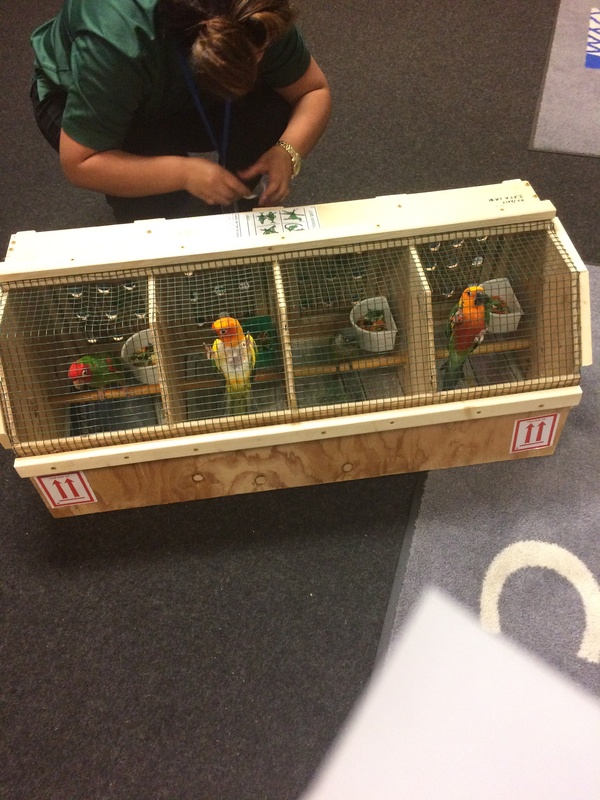 If you have an urgent departure and you must leave in a rush, we can construct your crate sooner for your bird’s specific dimensions but there would be an additional fee for constructing your crate outside our business hours. *	How did you hear about us.